Xiu Xiu began in 2002 to try to make music for people opposed to and opposed by the horror and disquiet of life.Throughout this time they have been called “self-flagellating,” “harsh,” “brutal,” “shocking,” and “perverse;” but also “genius,” “brilliant,” “unique,” “imaginative,” and “luminous. "The group draws upon musical traditions of British post-punk, 20th century classical, industrial noise, experimental and traditional percussion music, 50s rock and roll, field recordings, queer dance-pop, and kosmische. 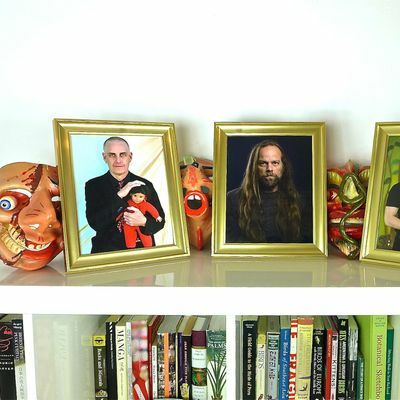 Xiu Xiu has toured relentlessly all over the world. They have shared stages with Swans, Sun Ra Arkestra, Ben Frost, Zola Jesus, Deerhoof, Prurient, Liars, Matmos, Faust, Grouper, Genesis P Orridge, Angelo Badalamenti and thousands, perhaps billions, of other unstoppable musical fairies, dignitaries and saints. The past three years have been more productive than ever. 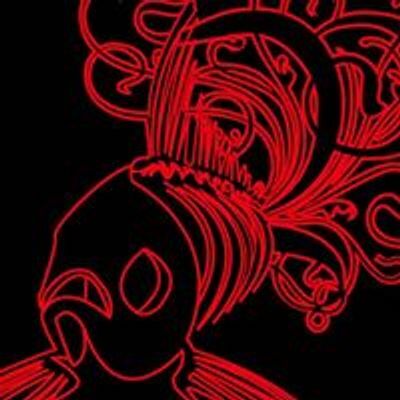 Xiu Xiu released their 9th studio album (Angel Guts: Red Classroom), collaborated with Mitski, Merzbow, Eugene Robinson, Mantra Percussion, and Lawrence English and recorded reinterpretations of the music of Nina Simone (NINA), American religious songs (Unclouded Sky), Mozart’s The Magic Flute, and the music of Twin Peaks (Plays The Music of Twin Peaks, which entered the Billboard charts twice in May and September). In this period Xiu Xiu also became involved in the art and film world. They created museum installations with Danh Vo, David Horvitz, and Phil Collins and are currently scoring films for John Cameron Mitchell, Dennis Cooper, and Susanne Sachsse. 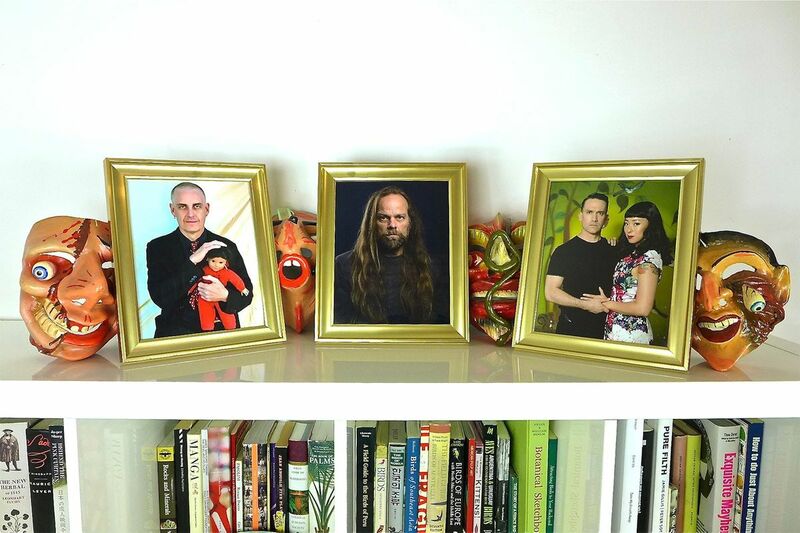 Next year will see the insanely anticipated release of FORGET, Xiu Xiu’s 10th studio album. It features contributions from Charlemagne Palestine, Vaginal Crème Davis, Kristof Hahn, Enyce Smith, Greg Saunier, and Peter Sotos. It was produced by John Congleton (St. Vincent, Brian Wilson, Bill Callahan, Sleater Kinney, Chelsea Wolfe).